This entry was posted on November 5, 2018 by Goplasticpallets. The UK government’s 2018 budget announces plans to introduce a tax on all produced or imported plastic packaging that doesn’t include at least 30% recycled content. This is welcomed by many as single-use plastic continues to cause major problems for our oceans. So what does this mean for plastic pallets? It’s important to note that plastic pallets are long lasting items and not a single-use plastic. A single-use plastic usually refers to items like straws, cotton buds and drinks bottles. Over ninety per cent of GoPlasticPallets.com’s pallets are made entirely of recycled materials. This means that they go above and beyond threshold needed for packaging in the new rules laid out by the government. After a long working life of around ten years or more, the pallets, once they are retired or no longer needed can be returned and recycled thanks to the company’s accreditation as an exporter of plastic packaging waste. This gives peace of mind to customers with the knowledge that their old plastics are being safely returned to the factory and made into another product. As the pallets will be exempt from the tax, companies can rest easy knowing that no price increases will incur as a result of the tax. This will surely give come as a relief to companies who send products out daily, especially smaller businesses who would otherwise struggle with price hikes. Another main benefit of a plastic pallet is the long life and durability meaning fewer pallets need to be ordered over time. This reduces the waste of wooden pallets and helps keep them from being thrown away, ultimately reducing deforestation. The sustainability of the plastic pallet continues to boost their appeal over wooden ones. One customer of GoPlasticPallets.com purchased plastic pallets 15 years ago is still using them on a daily basis to this day. 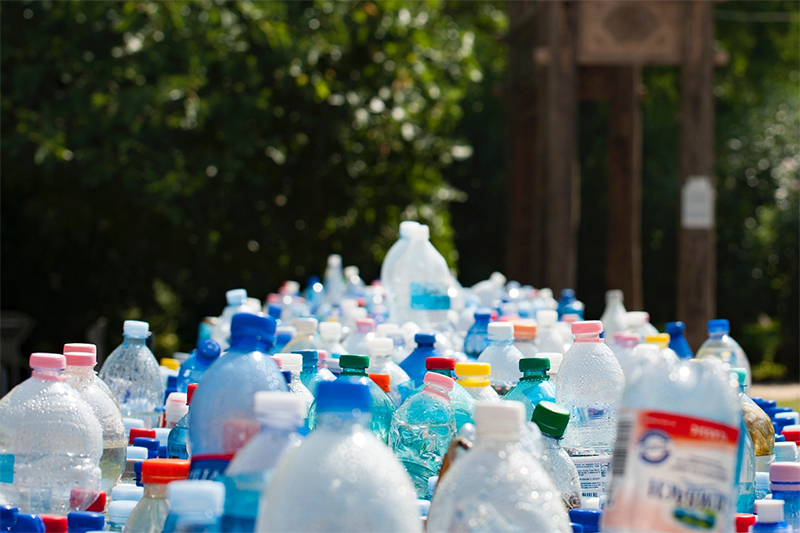 In a recent article, Jim Hardisty, Managing Director of GoPlasticPallets.com spoke of the media attacks on plastic and why it’s important to understand the difference between good and bad plastic. “What’s certain is that something needs to be done to regain public confidence in plastic and promote all the positives it offers as a sustainable packaging material”.